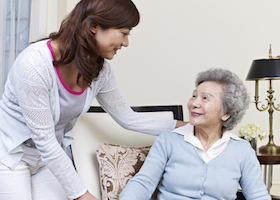 Our dedicated team of home health care professionals cater to a culturally diverse population and work to ensure a high level of comfort in the privacy of our patient’s homes. Self-Help provides apartment complexes for independent living in some of San Francisco’s highly sought after areas. 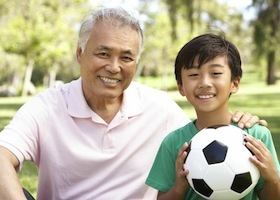 Our housing is affordable and comes with licensed quality care. 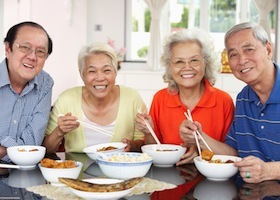 To provide the best in overall health and life quality, we sponsor a variety of wellness services to seniors including activity centers and adult day care services. Find out more here. To combat poverty, Self-Help for the Elderly supports older and displaced workers throughout the job seeking process. 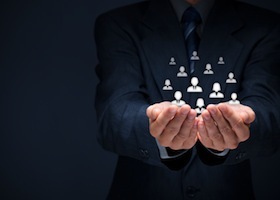 Our services include training, counseling, job placement and retention. 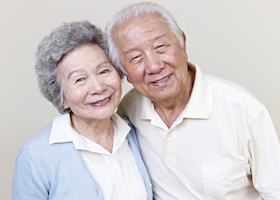 From the beginning of Self-Help of the Elderly, we have provided guidance and solutions for case management, elder advocacy, counseling, naturalization and in-home support to the residents of the San Francisco area. 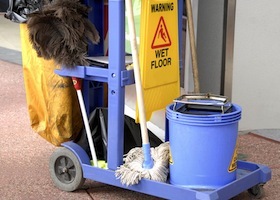 At Self-Help for the Elderly, we train and provide house cleaning services and commercial cleaning services. Our services can be scheduled on a weekly, bi-weekly or one time only basis. 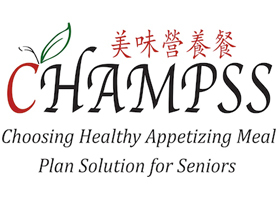 CHAMPSS is a program that provides seniors with nutritious meals at the S & E Cafe in San Francisco. 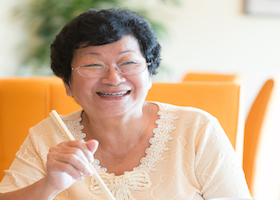 Participants are provided with healthy meals from the restaurant during the week, to promote a healthy life for seniors. If you are a Medicare beneficiary, it is a good idea to receive counseling about your insurance so that you understand what you can and cannot do with your insurance. 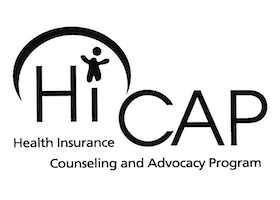 Take a look at how HICAP can help. We help teach seniors valuable computer skills, help underprivileged families navigate the Internet, and help people of all ages succeed in the modern world. Learn more about our additional projects.